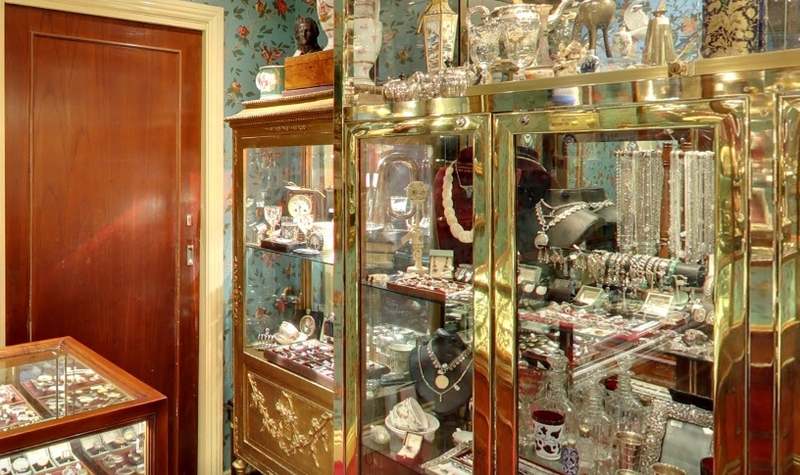 Founded by Marianne Davies in the early 1980’s, Victoria & Albert Antiques is a well- loved iconic shop in the historic Strand Arcade. “As a little girl, I was intrigued with anything old or historical. My parents had purchased a house just outside of London and one of my favorite pastimes was watching my father dig the grounds. He would put down his fork, and bring over to me the treasures he had found. Hallmarked silver opera glasses and extremely early pieces of pewter were some of them. These discoveries ignited a passion for antiques that neither time nor circumstance could dull. In my late teenage years, I would often visit a little shop called Cameo Corner in London. Although I could never afford to buy anything, this shop awakened a dream to one day start my own shop. Later, the love of a young man bought me to Australia, and after many years of planning, Victoria & Albert Antiques was finally born. Now, in the perfect setting of the Strand Arcade, we are one of the longest running antique shops in Sydney, and the little pewter jug and opera glasses still have pride of place in my home today”. Marianne now runs her shop with two of her children, Meredith and Alex, and her extremely knowledgeable staff. Committed to the highest industry standards, Marianne is a member of the Australian Antiques and Art Dealers Association (AA&ADA). With more than 30 years in the industry, Marianne has acquired an enormous knowledge of the antique industry and continues to source some of the best antiques both locally and throughout Europe and the world. 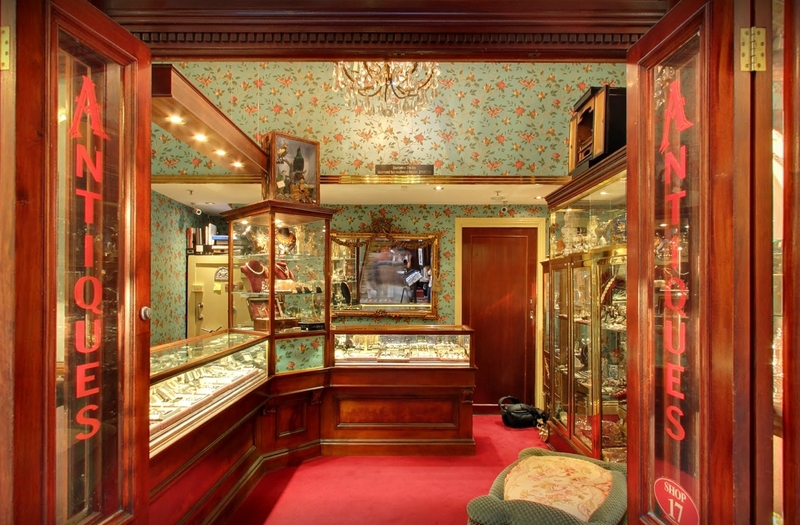 We welcome you to join us and have an unhurried browse in our beautiful shop with items that are museum quality, to be worn on special occasions, or pieces for every day, including the most unusual engagement rings. If you haven’t been in Victoria and Albert before, come and join us. We would love to meet you, and our friendly staff will spend the time to help you find that special something for yourself or a loved one.